Mick Sterland takes the stress and worry out of renovating your bathroom. 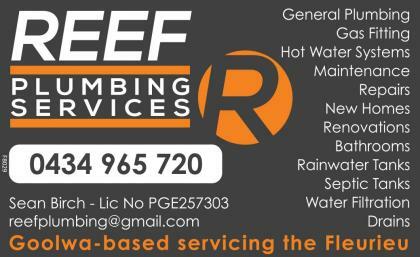 Mick is a local tradesman and offers stress-free bathroom renovations at an affordable price. 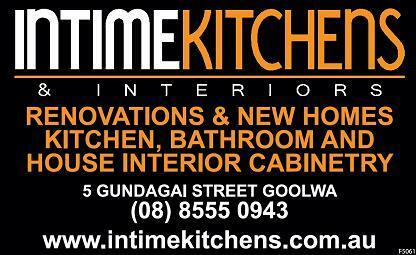 When you organise your bathroom renovation with Mick you’ll get attentive service from start to finish. 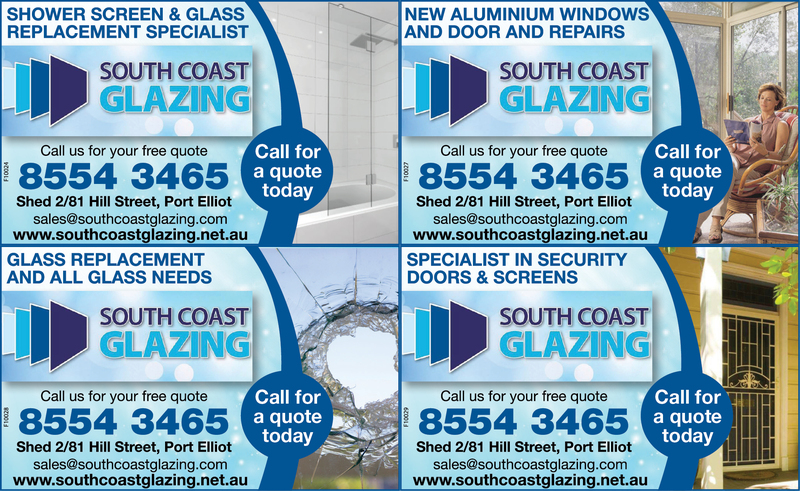 Mick will talk your ideas though with you from layout and design to deciding on all the fixtures and fittings and selecting tiles and grout finishes. The outcome is a beautiful renovation, done quickly and efficiently without the stress usually associated with renovating. 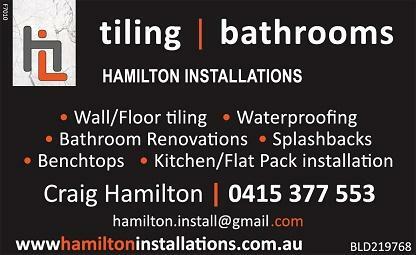 Mick Sterland – Bathroom Renovations and Tiling. 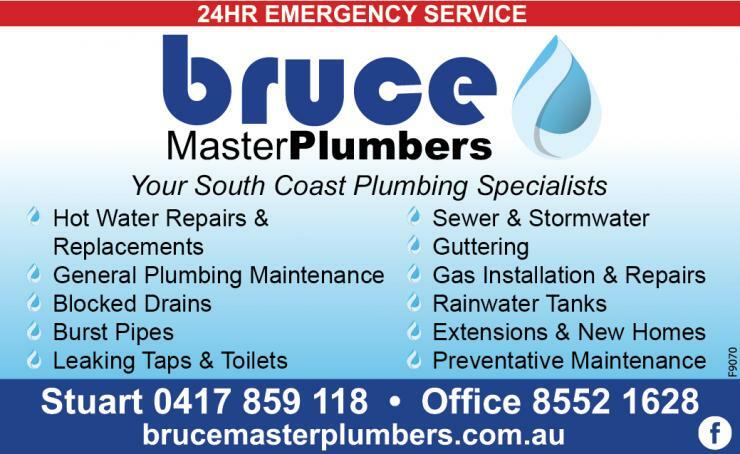 Serving the Fleurieu / South Coast of South Australia. 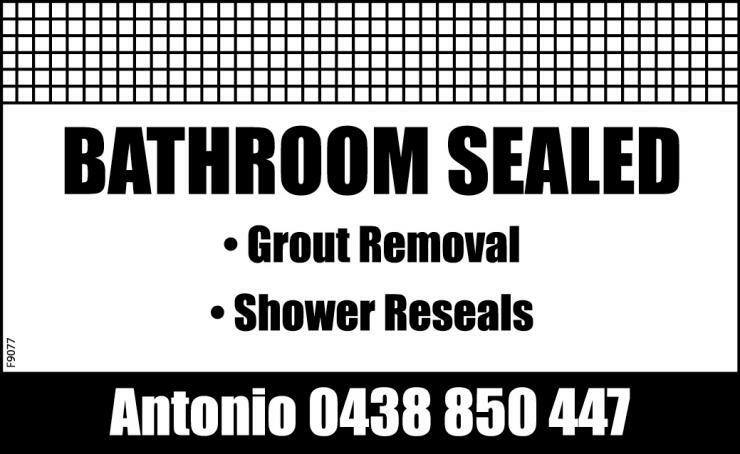 Victor Bathrooms For Renovations will help you turn your dream bathroom into a reality. 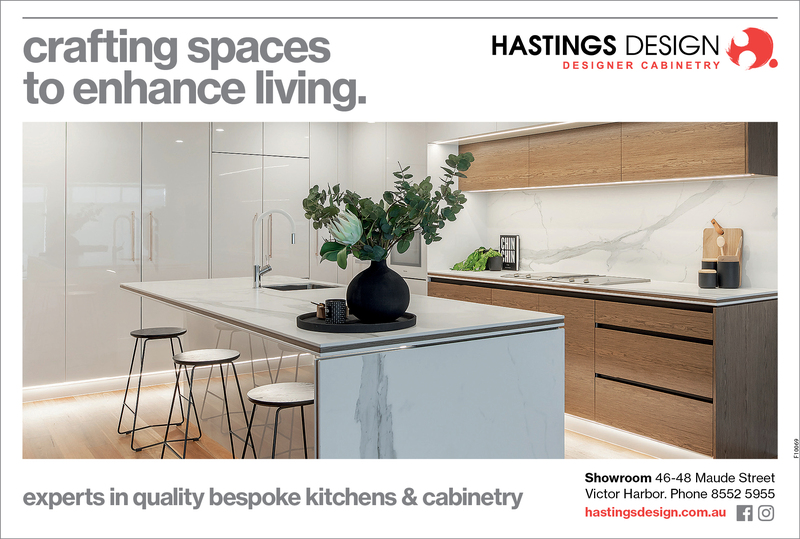 Victor Bathrooms For Renovations is the perfect place for you to design your dream bathroom with our friendly staff who will help you every step of the way.